We can find and recover AVCHD Video files eg.M2TS on the AVCHD DVD camcorders from the likes of Sony eg. Their HDR-UX3,5,7,9,10,20 E handycams. Typically there is an error saying that the disc was dirty or scratched (error C:13:02). The disc may have been already finalised or un-finalised and the camera will not allow you to finalise it again. Simply email or call us for a quote to recover your film or movie from the DVD. If you need a AVCHD DVD Camcorder Video Recovery service, then contact our friendly company. 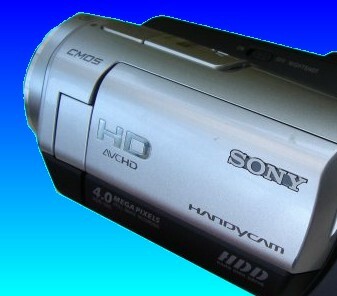 We can find and recover AVCHD Video files eg.M2TS on the AVCHD DVD camcorders from the likes of Sony eg. Their HDR-UX3,5,7,9,10,20 E handycams. Typically there is an error saying that the disc was dirty or scratched (error C:13:02). The disc may have been already finalised or un-finalised and the camera will not allow you to finalise it again. Simply email or call us for a quote to recover your film or movie from the DVD..